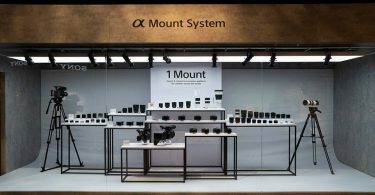 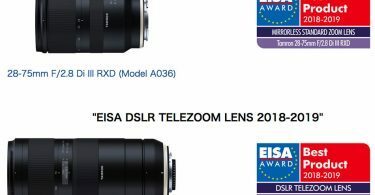 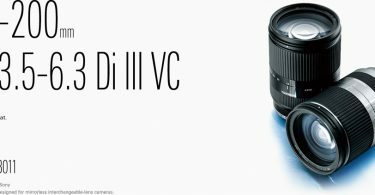 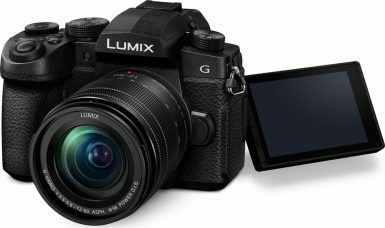 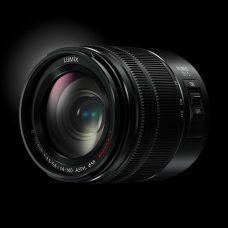 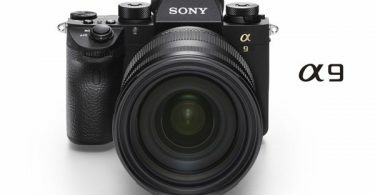 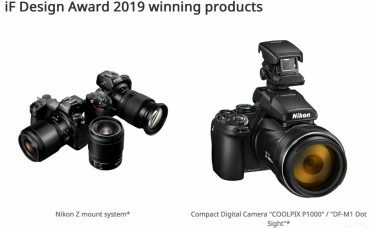 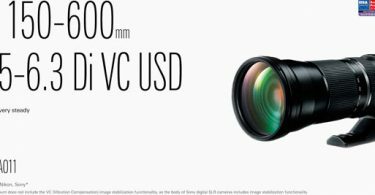 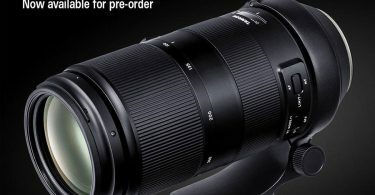 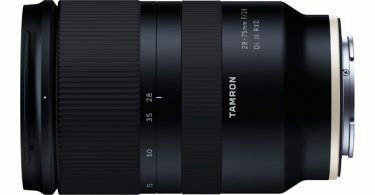 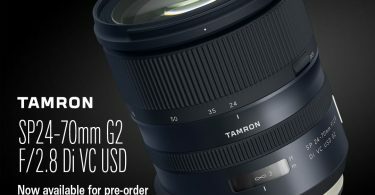 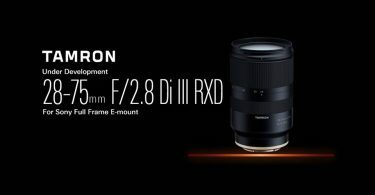 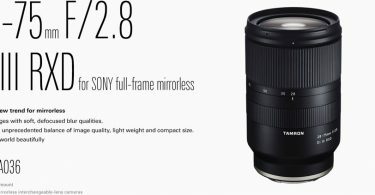 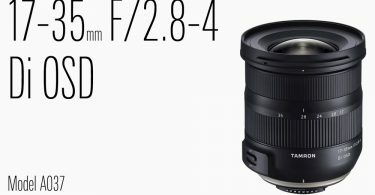 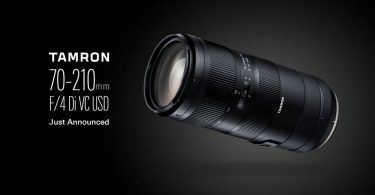 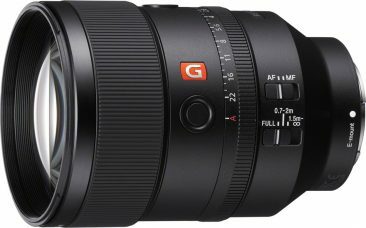 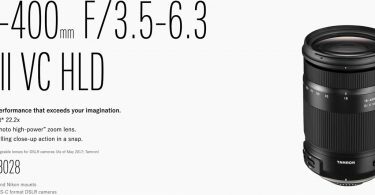 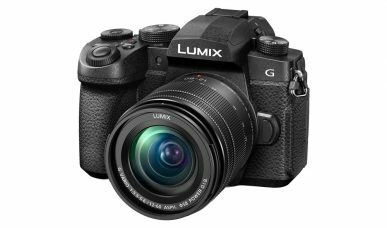 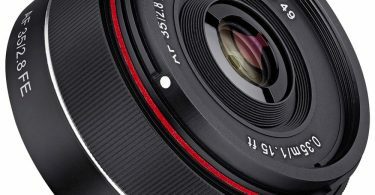 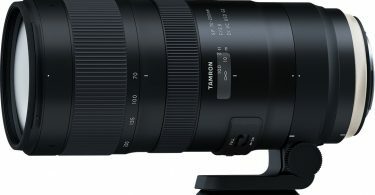 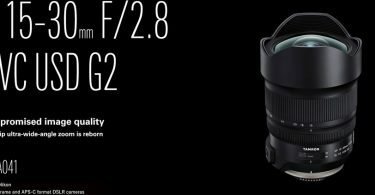 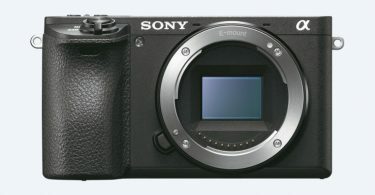 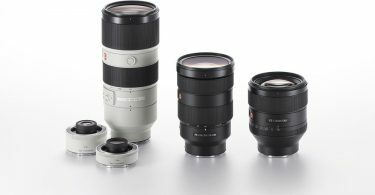 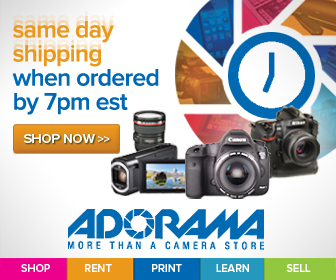 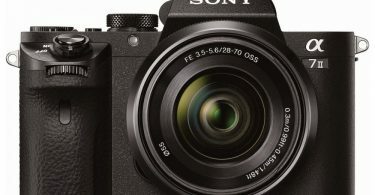 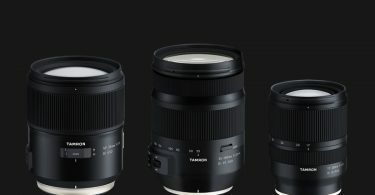 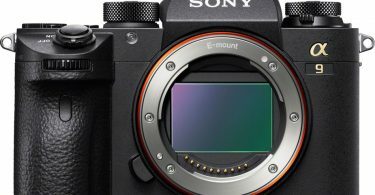 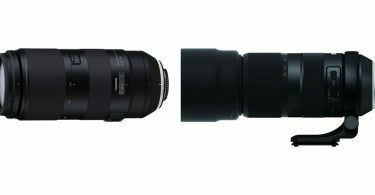 The latest firmware update for Tamron 28-75mm F2.8 Di III RXD [Model A036] for Sony E-Mount Full-Frame Mirrorless Cameras is Ver.3 (2019.1.29). 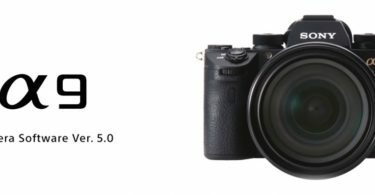 Improves the stability of control signal communication in continuous shooting for a long time. 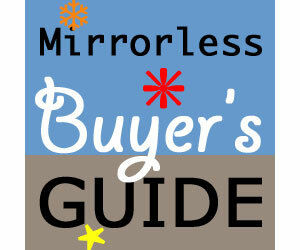 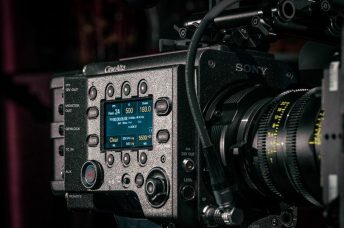 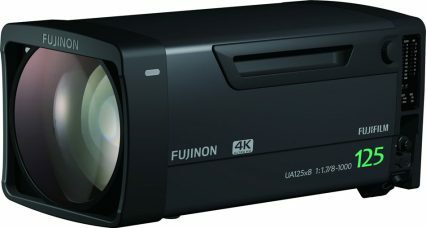 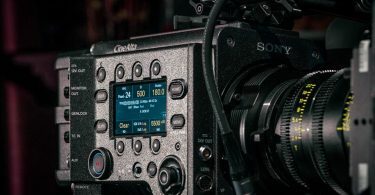 Once the A036 has been updated to firmware Version 2 (or above), it is not possible to revert to older firmware versions.